So.....I STARTED A LASH LINE!!! This is a project I have been working on for months but years in my mind. And I am so grateful that I am now at the finish line. It took months of blood, sweat, sleepless nights, endless calls/research and much more to finally get here, but it's here and I couldn't be more proud. Lashes are my absolute favorite feature when it comes to makeup so this is a passion project. 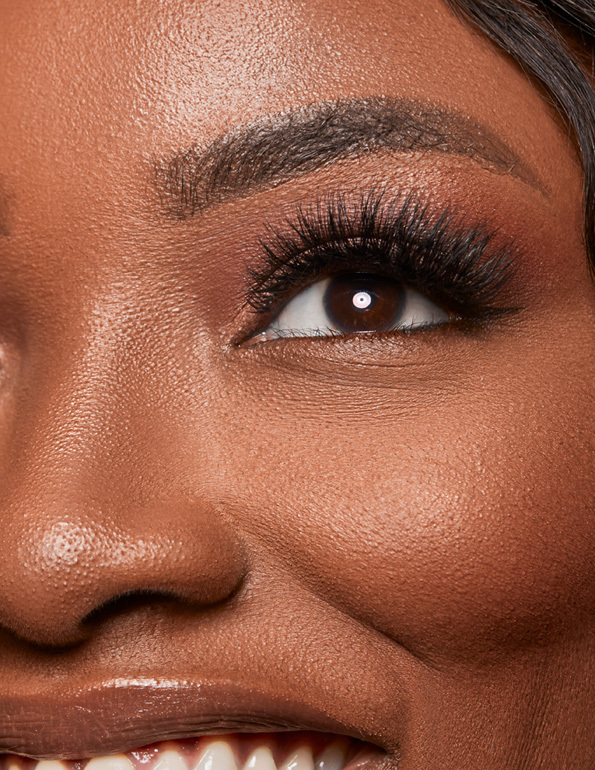 What are mink lashes and what is it made of? 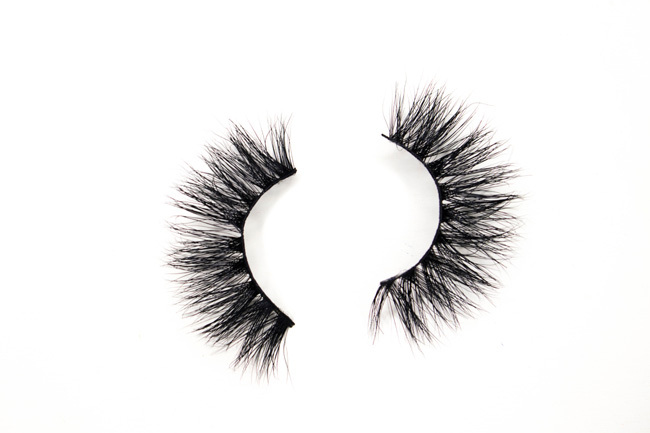 Mink eyelashes are made up of mink fur and it has certain advantages as well. 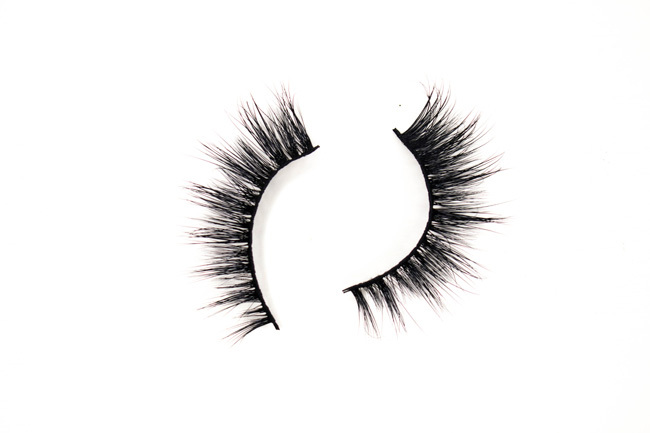 The mink eyelashes are more natural, fluffy and lighter at the same time. Due to its light weight and higher quality of lashes, it can be reused after one use also, up to 25 times if well taken care of. Born from the idea that every girl needs a staple pair of lashes; think your go-to lashes! 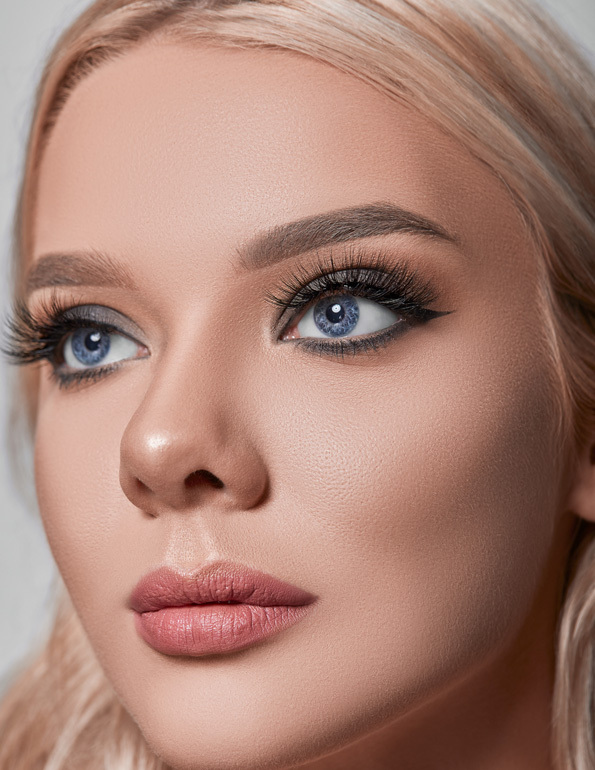 As a makeup artist, April would get frustrated as she watched her beautiful makeup looks get ruined by her client’s incompetent pair of lashes due to their poor knowledge about a good pair of lashes. Triggered by this inadequacy, she started to do her research at her day job and found that mink lashes were the best thing on the market. She loved the way they looked, how flattering they were on the eyes and their 3d effect. She had her aha moment, and April Lashes was born. 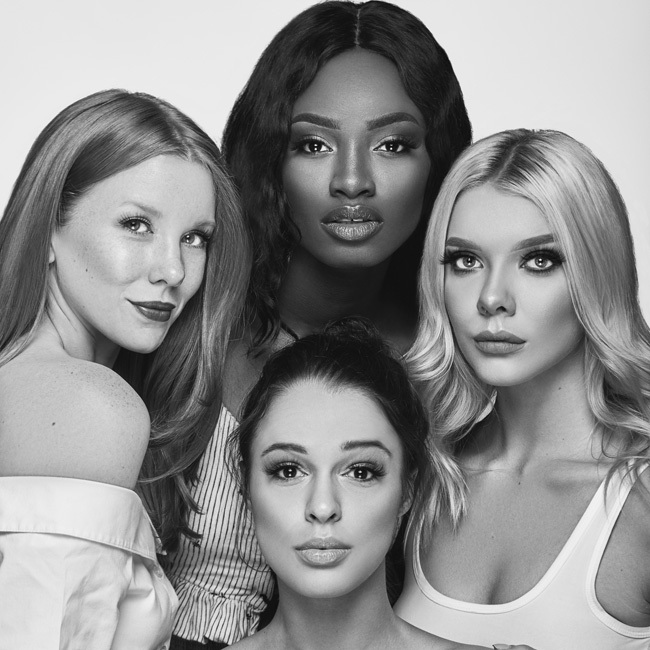 AL are trendsetting, innovative strip lashes created to fit every eye shape, and fit for every occasion. 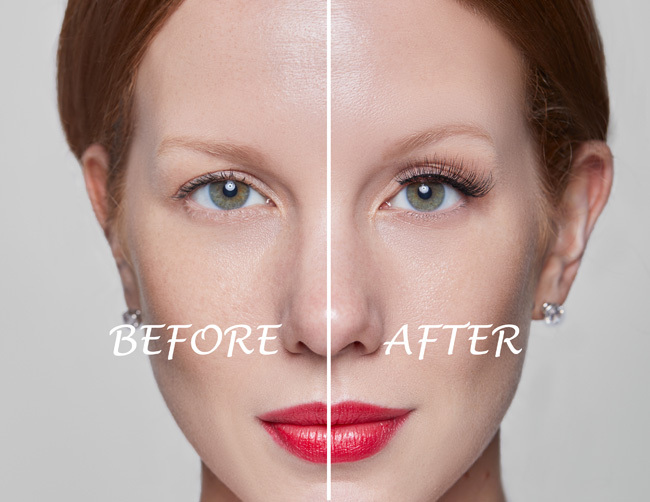 Our invincible lash band is one of the many reasons April Lashes is so heavily desired among our clients. Apply a thin layer of adhesive to the base of the mink strip, applying a little more at the inner and outer corner of the strip. Follow timing directions on your adhesive until the glue becomes sticky before applying to lash line. Put mink strip starting at the middle of the lash line, press down and out towards inner corner first, then the outer. Hold for a few seconds/ or until secure. Apply adhesive to outer and inner corner if necessary. Apply makeup and mascara BEFORE your minks. Reapply eyeliner on the inner and outer corner if necessary. Please visit my website here to see even more details. I plan to add even more products in the future but right now I am happy with what I have, I hope you all are to. This project was created out if love and passion and I hope you can all see that. Thank you so much for all the love you have shown me in my past posts, it doesn't go unnoticed. Love you guys. Please leave a comment about what you think of the collection. they look and feel amazing as well. What?! This is amazing! Congrats girl! Thanks Leah, you're just as amazing doll! Wow! Congrats, girl! May this be super successful! Thanks Corina Amen, I pray it is and that people see my good intentions and thoughtfulness behind it! this is pretty cool tips dear. i never knew this would be happy. 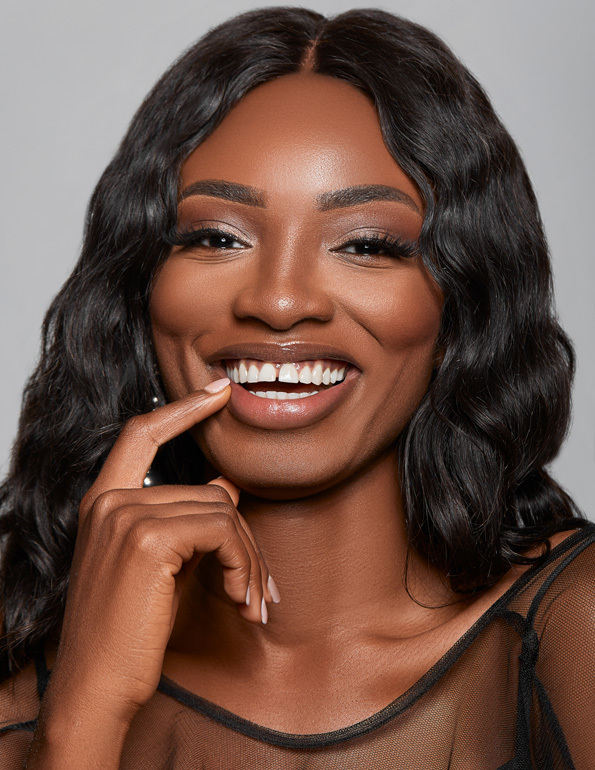 Wow wow wow these lashes are stunning - congratulations on turning a dream of yours into a reality and best of luck for the future of your business! Thanks so much Heather you're amazing thanks for the support! Omg congratulations! They look so good! Thank you Leros! They look even better in person. Thanks Babe. I know it's so exciting. it's my baby! I should definitely try one day when ill have the event for. Wow congrats!! This is so amazing! !